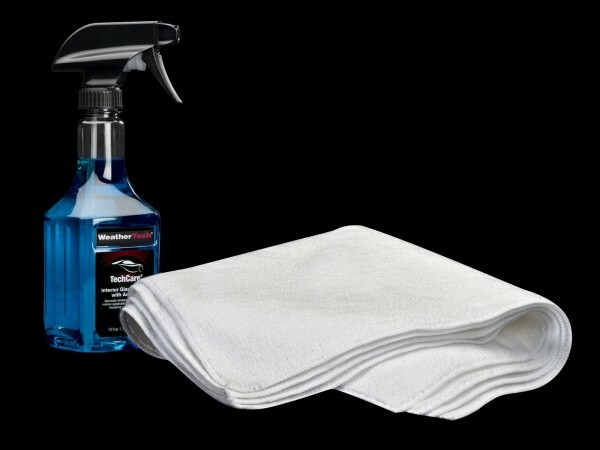 WeatherTech TechCare Super White Microfiber Cleaning Cloth can be used for a variety of cleaning jobs and features effective absorption and drying fibers. 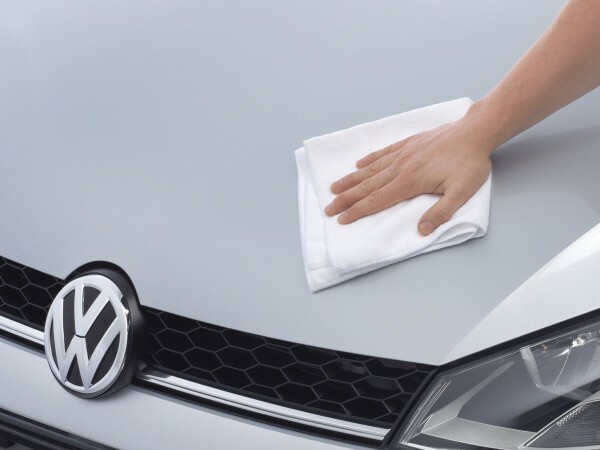 Microfiber cleaning cloths are preferred by car care enthusiasts for their soft touch, absorbency, effective cleaning and rapid drying properties. With over 180,000+ fibers per square inch, it’s softer than the finest silk, yet extremely durable. 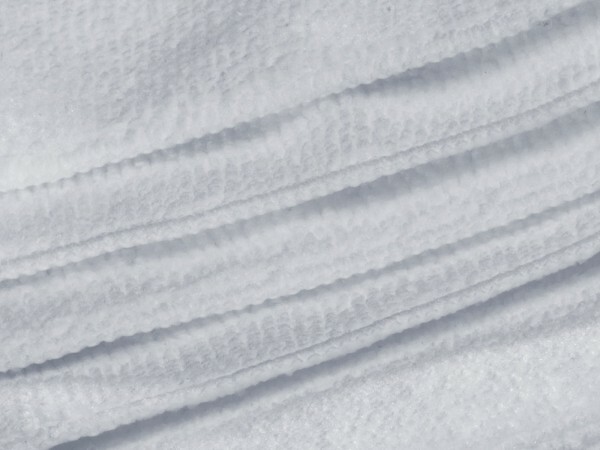 WeatherTech Microfiber cloths are made of 80% polyester and 20% polyamide (nylon). One strand is 10 times finer then silk and 100 times smaller than a human hair. It is softer, finer and more absorbent than any other Microfiber or conventional cloth or fabric available today. Finished, rounded corners with a continuous over lock stitch so cloth has no corners to unravel. Great for detailing, dusting, wiping, cleaning. 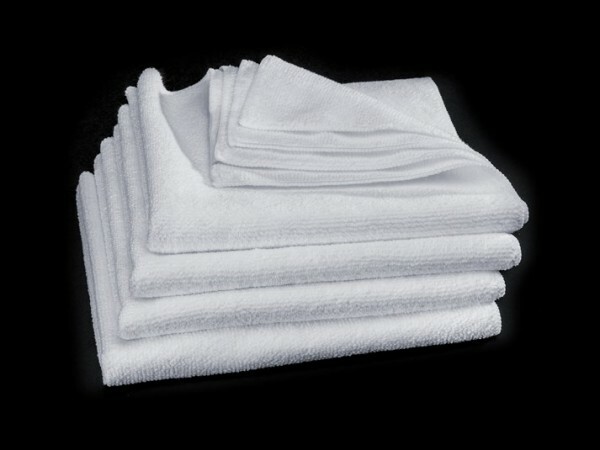 When used as a drying towel, they rapidly absorb up to 7-10 times their weight in moisture. So soft, in addition to your using on vehicle, they can even be used safely on your skin. Machine washer & dryer safe. Can be used over and over again. NO harsh chemicals used in the manufacturing of our Microfiber products.